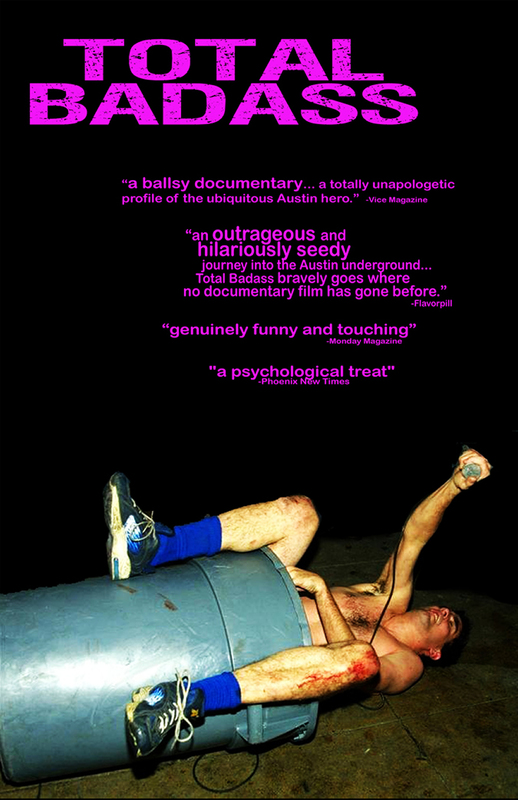 buy a Total Badass DVD, T-shirt or poster at the CrashCam Films Store. Tales of filmmakers on a journey across America await. roller derby, parties, the Badass Film Tour Journal does not disappoint.